In this industry, time is money. 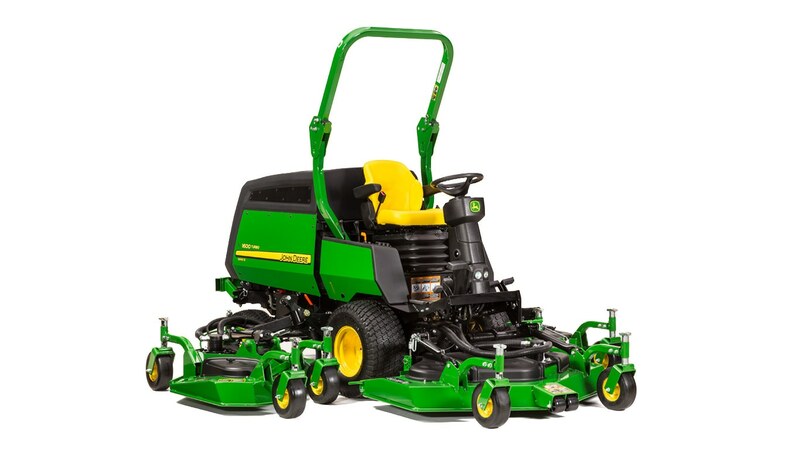 It’s time to invest in faster, more powerful equipment. 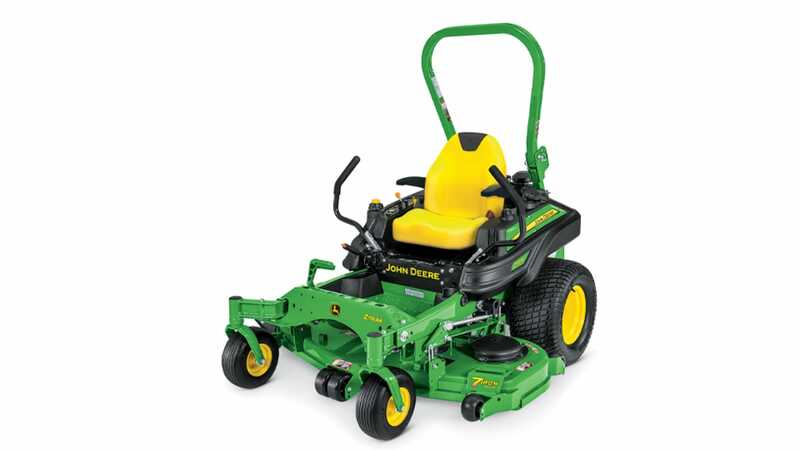 You’re going to want to check out John Deere’s selection of zero-turn mowers, commercial walk-behind mowers, QuickTrak mowers, and wide-area mowers. 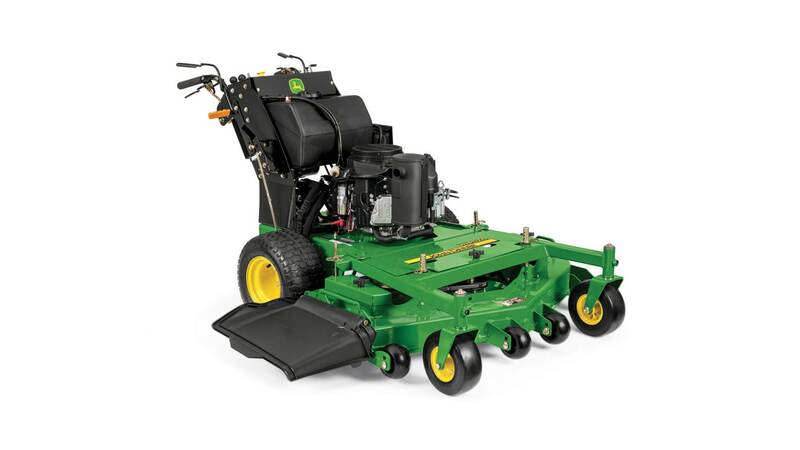 For bigger clean-up jobs our tractors along with the perfect implement are the best way to get the job done.